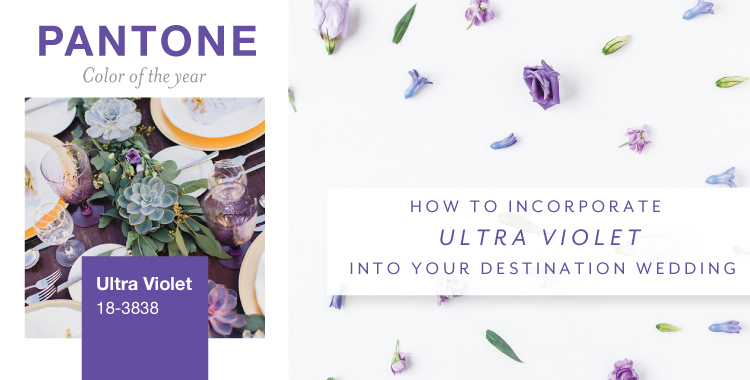 It’s official: Pantone’s color of the year is Ultra Violet, and we have all the ultra violet wedding ideas you can handle! 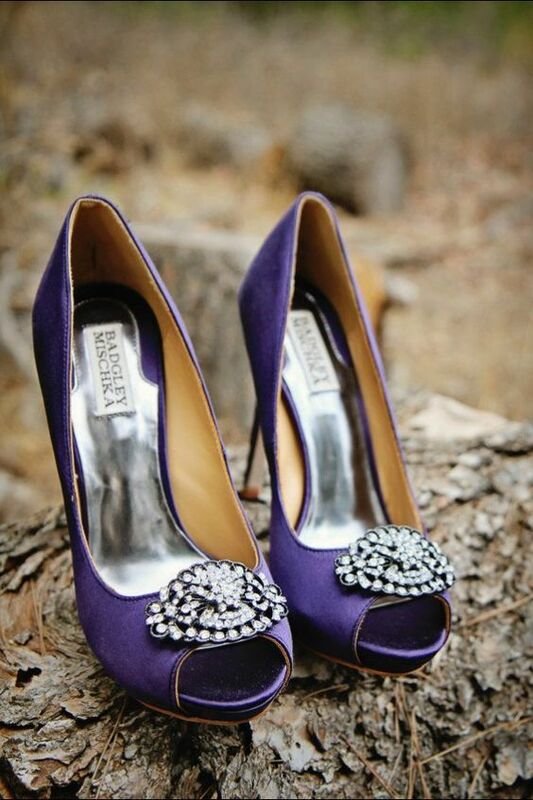 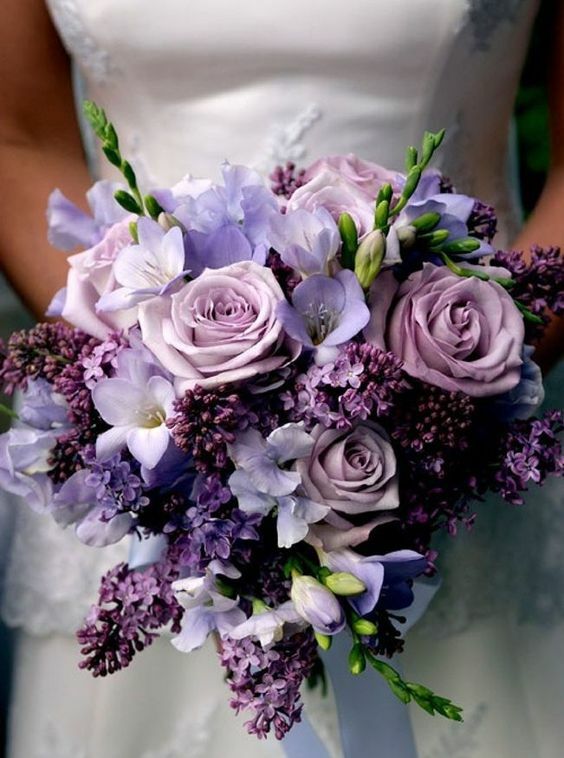 See below for how you can incorporate this beautiful color into your Big Day. 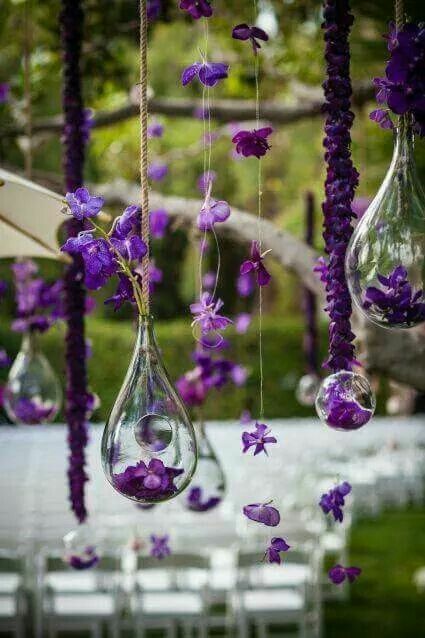 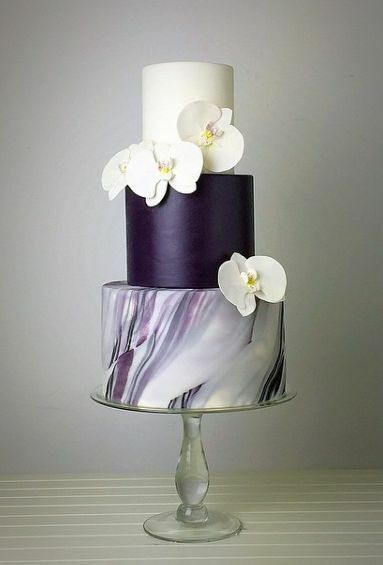 Take a look for our ultra violet wedding ideas, perfect for your ceremony and reception inspiration. 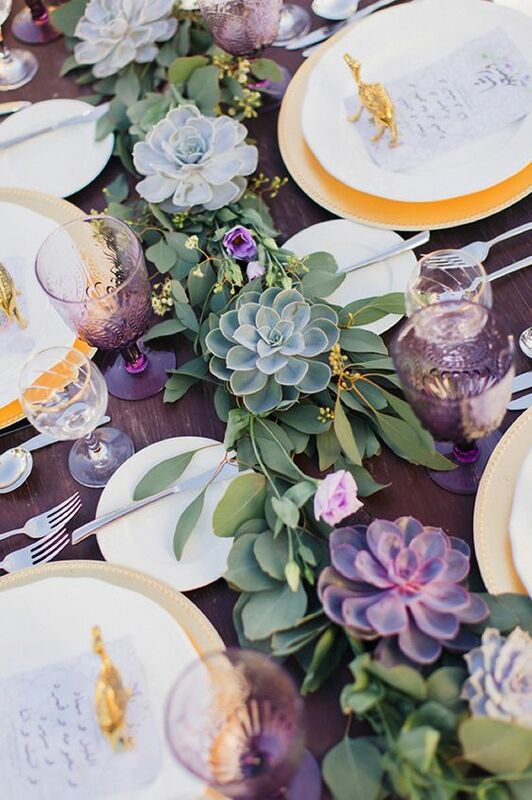 For more destination wedding inspiration, browse through our Pinterest and latest edition of Get Married Away! 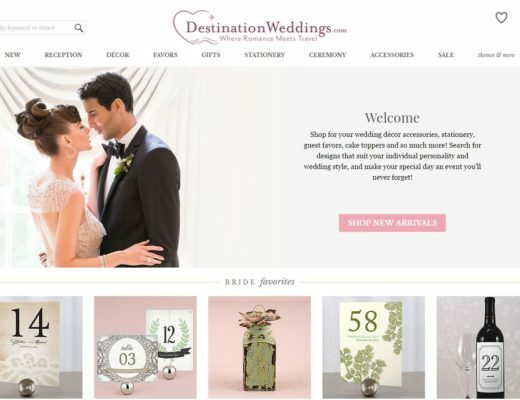 Introducing: Our New Online Storefront!